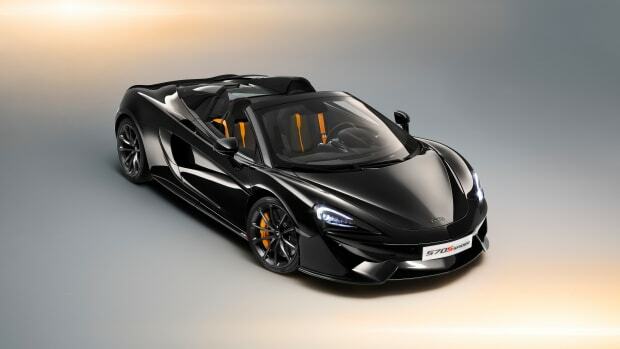 Each car is curated by the company's own designers. 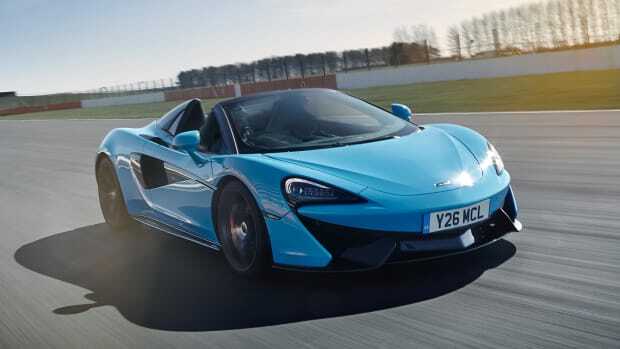 You can now buy a 570s Spider with in a race-ready package. The British land missile gets some new aftermarket hardware.